Filling a tremendous need, this highly practical book adapts the proven techniques of dialectical behavior therapy (DBT) to treatment of multiproblem adolescents at highest risk for suicidal behavior and self-injury. 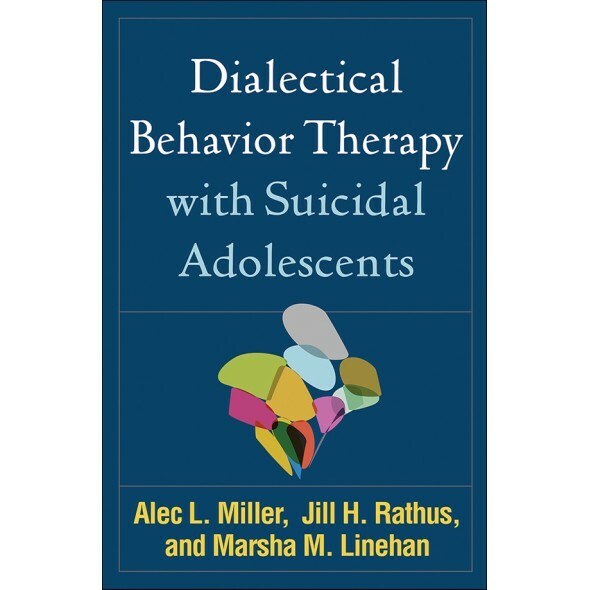 The authors are master clinicians who take the reader step by step through understanding and assessing severe emotional dysregulation in teens and implementing individual, family, and group-based interventions. Insightful guidance on everything from orientation to termination is enlivened by case illustrations and sample dialogues. Appendices feature 30 mindfulness exercises as well as lecture notes and 12 reproducible handouts for 'Walking the Middle Path,' a completely new DBT skills training module for adolescents and their families.